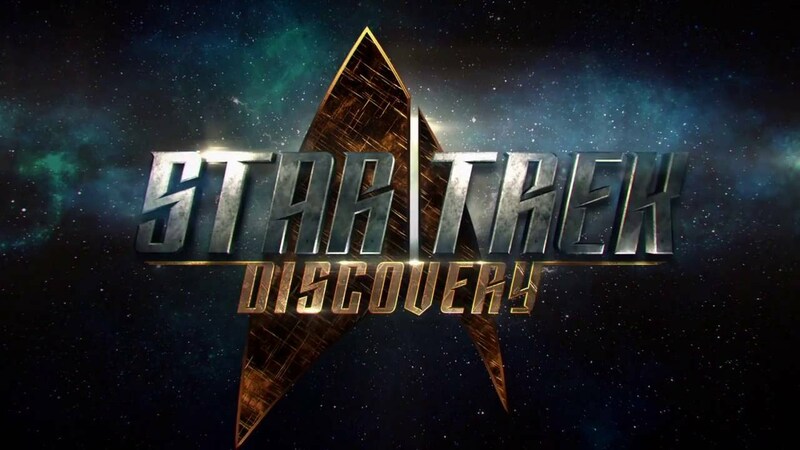 CBS has finally released the first trailer for “Star Trek: Discovery”, the TV spinoff of the iconic series set 10 years before the original “Star Trek”. 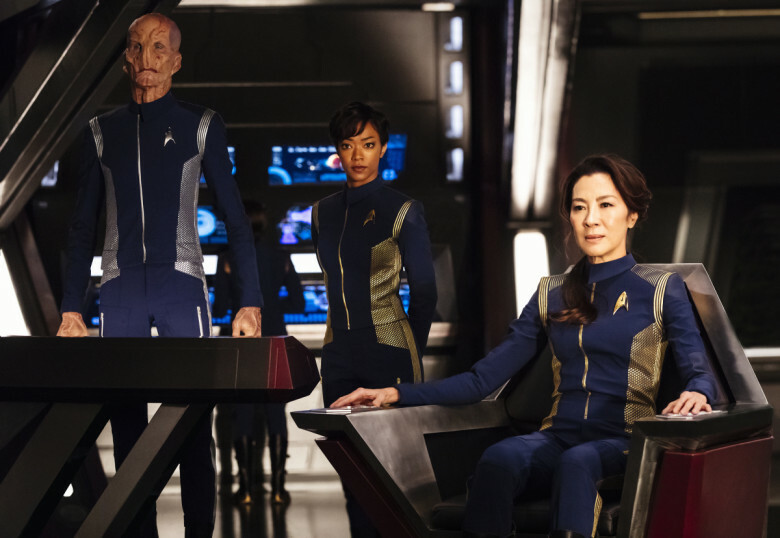 And with that, we finally get to see the first look of Malaysian actress Tan Sri Dato’ Michelle Yeoh as Philippa Georgiou, Captain of the Shenzhou fleet. Apart from the trailer, the first official image of the series also arrived at the same time, featuring Yeoh and her co-star as well as main heroine, Sonequa Martin-Green as Michael Burnham, who has served under Georgiou for seven years. 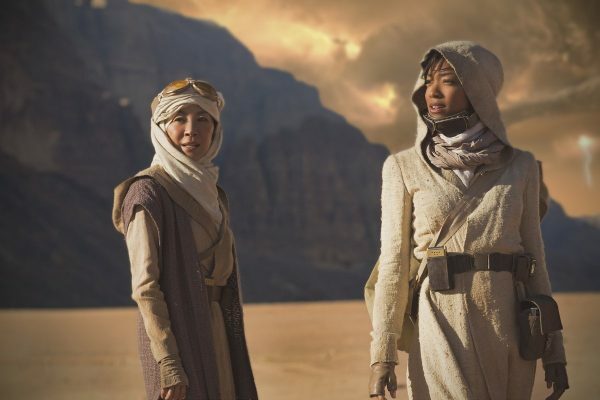 The photo shows the two officers dressed for desert exploration as they find themselves on a presumably unrevealed planet, suggesting that the new show will fully embrace its “discovery” moniker. The trailer features Georgiou and Burnham walking in a desert before beaming up to the starship. The clip also gives the first glimpse of a Vulcan, some cool-looking Klingons and some new alien species. The series will make its debut in mid-2017 on CBS and Netflix, and it will be expanded to 15 episodes from the originally promised 13 episodes.